As we celebrate the UAE Innovation Month, Young Arab Leaders and Emirates Foundation for Youth Development join hands in developing the next generation of Emirati leaders in the UAE through entrepreneurship and quality education. 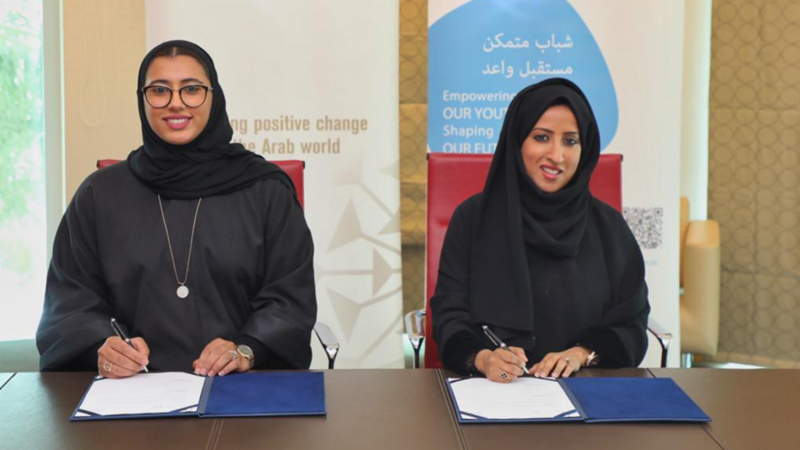 YAL Executive Director, Nabra Al Busaidi, and EF Chief Executive Officer, Maytha Al Habsi, officially signed the agreement. Watch out for high impact programs and initiatives for 2019 through this partnership!